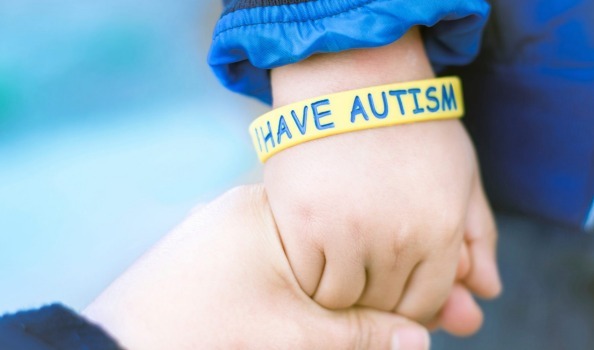 Autism Spectrum Disorder (ASD) is a neurodevelopmental condition characterized by social communication difficulties and restricted and repetitive behaviors among strengths in varied domains. Even first 8–12 weeks of music intervention improve social communication of children with ASD. Given its universal appeal, intrinsic reward value and ability to modify brain and behavior, music may be a potential therapeutic aid in ASD.